Juki TL2000QI High Speed Sewing and Quilting Machine $699.00 - FREE SHIPPING! When it comes to sewing quilts, having the right machine to work with is paramount to get beautiful, professional results. One of the best specialized quilting machines is the Juki TL2000Qi, which is consistently touted as one of the best quilting machines out on the market today. The TL-2000Qi creates beautiful results with even stitches and no stitches are ever missed. One of the best things about this machine is that is works like a top range machine yet is priced in the middle of similarly-functioning machines. So there is no confusion, this is not typically regard as a beginner's machine. The good news is that it makes up for its learning curve with the features it packs in and the results it brings. The Juki TL2000Qi has auto needle controls to put the needle up or down, making it easier to turn corners or end stitching seams; you can also control the needle manually. The needle can be threaded automatically and there is also an automatic way to cut your thread that is a step above others that are offered. 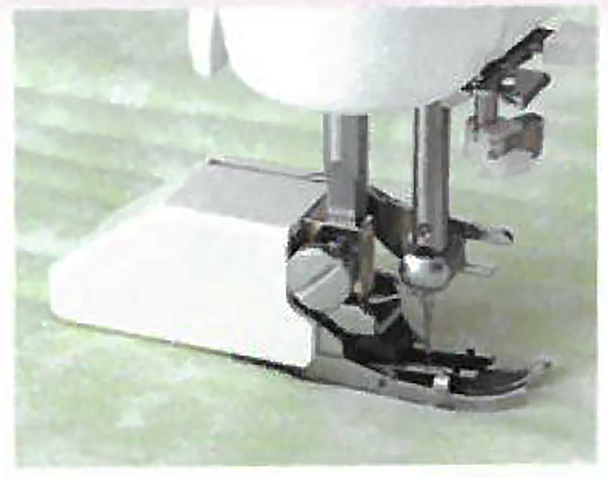 Thread trimming can be done on the foot pedal by pressing your heal. It can also be done with a thread trimming button. 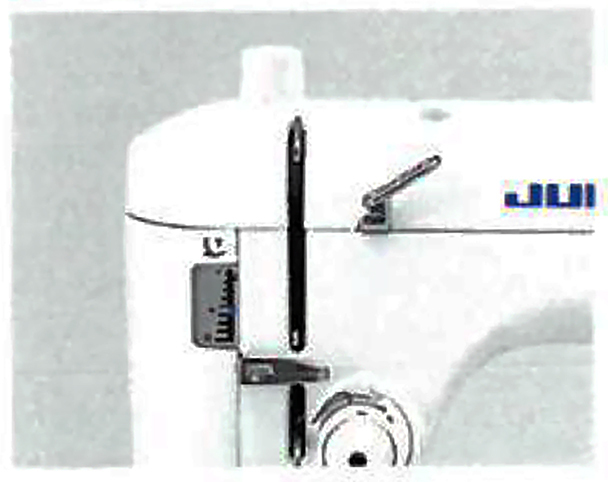 The Juki TL2000Qi is a lockstitch machine so there is only one needle and one stitch. Stitch length can be controlled, making it possible to work with layered materials and different fabric weights. Powerful LED lighting makes it possible for you to see your project clearly to the finest detail, which is great since the wide throat space of the machine gives you a big working area. 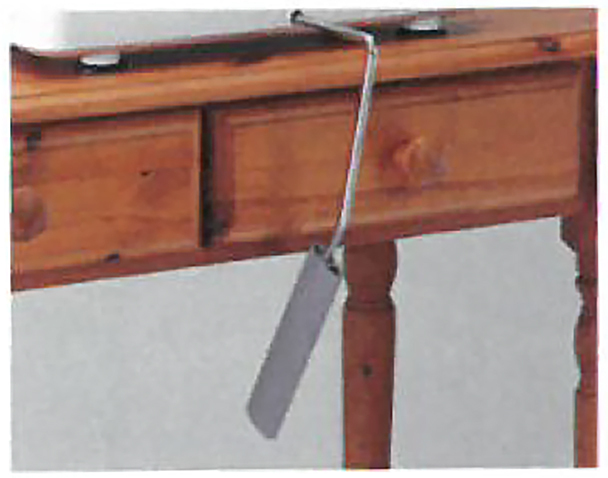 There is also an extension table if you need a larger space. 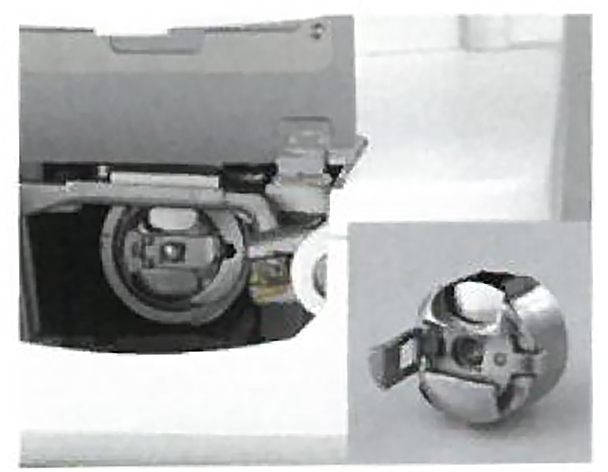 "The Juki TL2000Qi has a knee-lift lever to let you raise and lower the presser foot hands free for ease of use. It also has a drop feed, making it possible for you to work with curves and delicate fabrics. One other notable feature is that you don’t have to worry about noise and vibration with this heavy-duty, durable machine. When you purchase the TL2000Qi, Juki provides a 5-year mechanical defect warranty, a 2-year electrical defect warranty, and a 90-day period for any defects from manufacturing. The Juki TL2000Qi - The Rolls Royce of Home Quilting Machines! 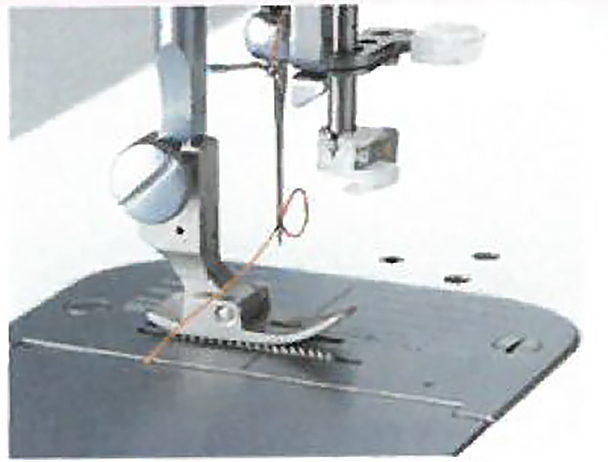 The machine is equipped with an automatic thread trimming device that simultaneously cuts the needle and bobbin threads at the sewing end by lightly pressing the push-button. It uses the thread trimming mechanism that is similar to the industrial sewing machine type. 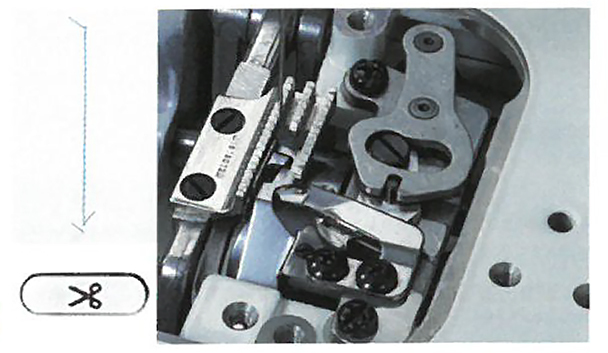 The knee lifter lever allows you to lift / lower the presser foot without using your hands. 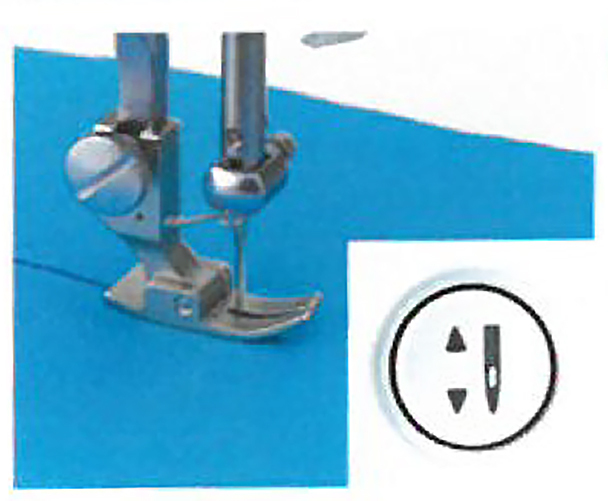 The machine will stop the needle in the down position when you stop sewing to allow pivoting action or more accurate free motion work. The needle can be moved up and down with the simple push of a button. Love sewing,Quilting on this machine. The machine is just what I ordered. Here's to a long association with my 2000. I bought this machine along with a different brand last May which is when I started quilting; this one is in my second home where we spend about one or two long weekends a month. When I compare the other machine I bought, this one is a dream. I have to agree that I cannot use the automatic needle threader either, but I can't use it on the first machine I bought either. However, this one runs a nice straight seam, has plenty of room for the quilt in the throat area and has been easy to use. I do oil it each time I use it since it is usually once or twice a month that we are there, but I have not had issues with breaking needles or missed stitches, nesting, tension or other issues that I have had with the first machine.